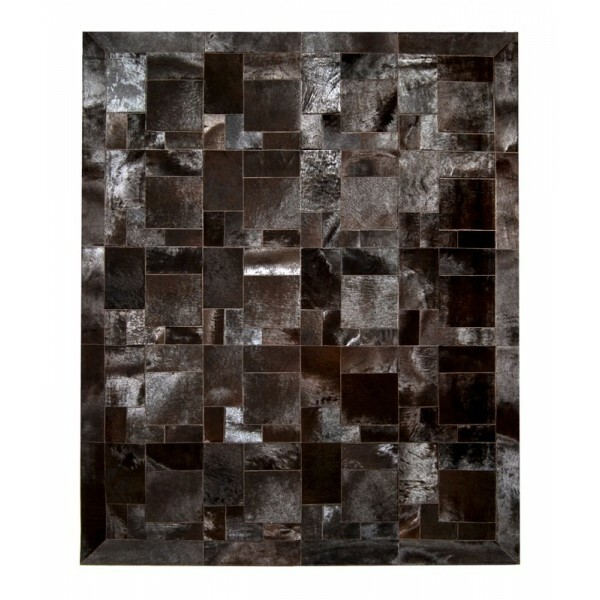 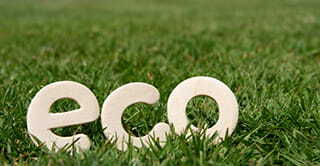 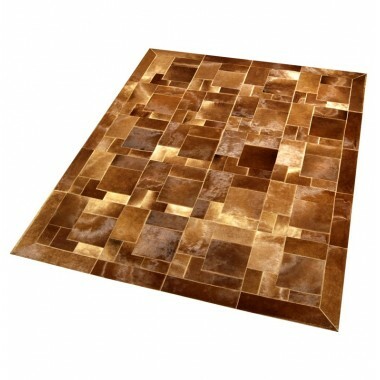 A modern, luxurious cowhide rug. 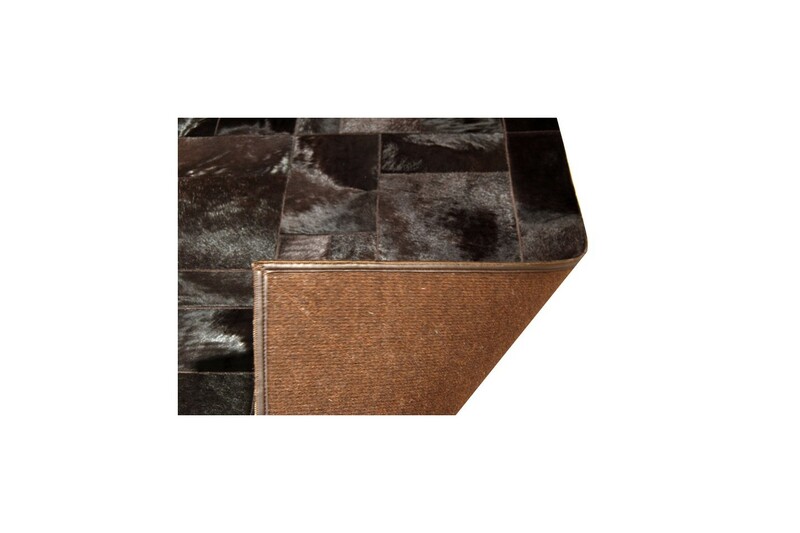 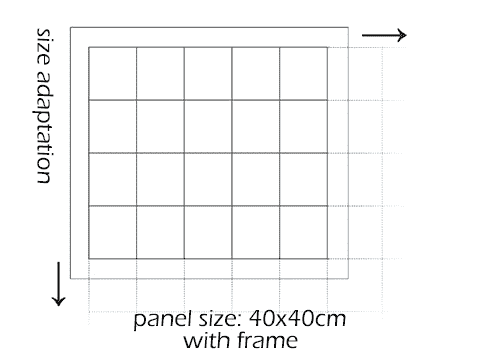 Dark brown (choco) tiles stitched in a puzzle pattern and enclosed in border. 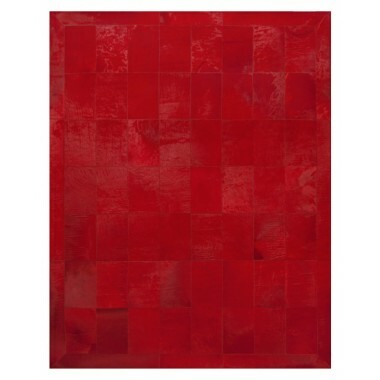 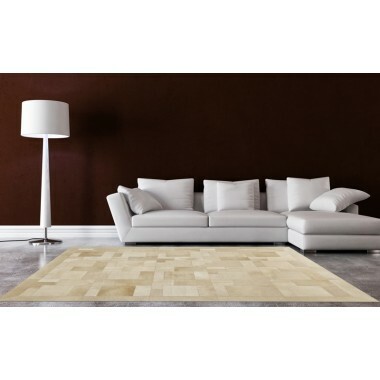 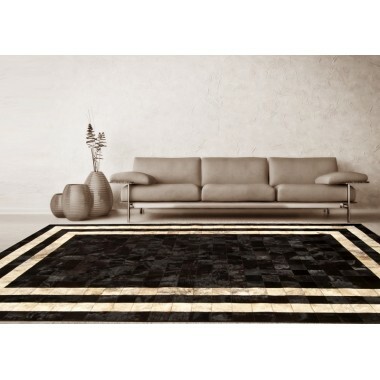 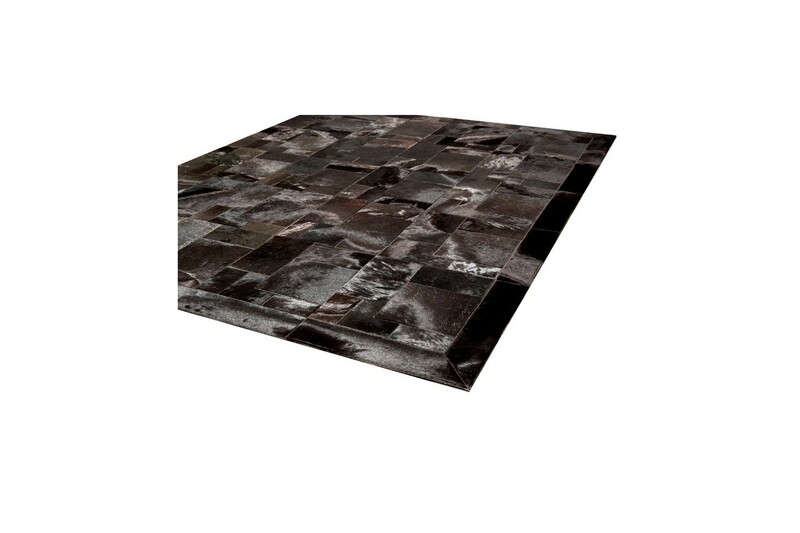 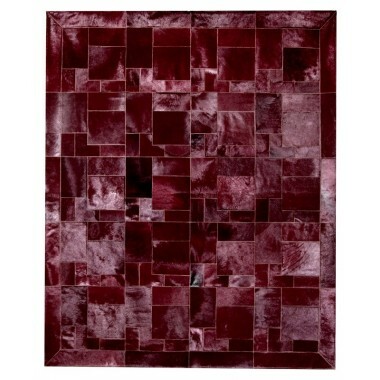 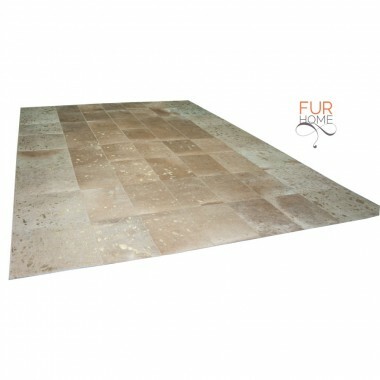 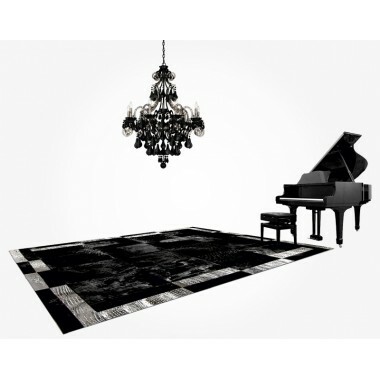 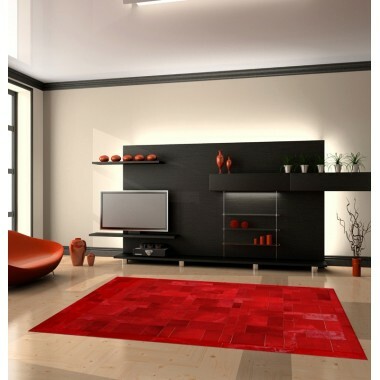 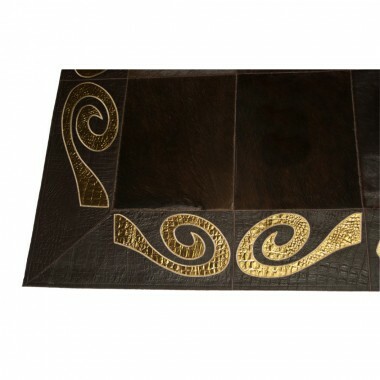 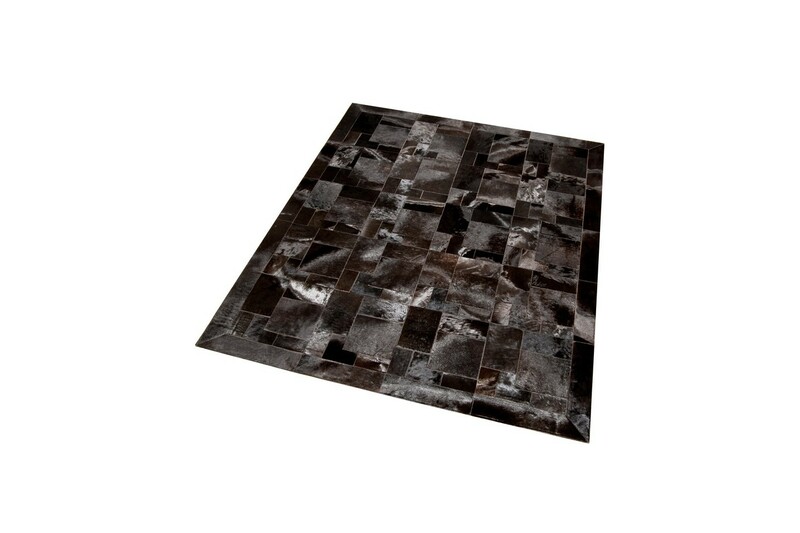 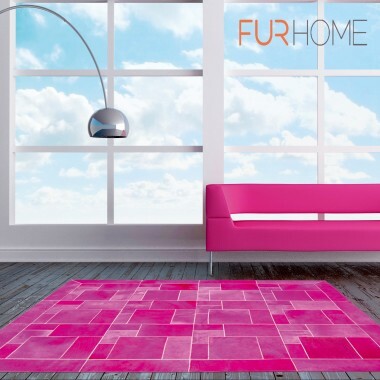 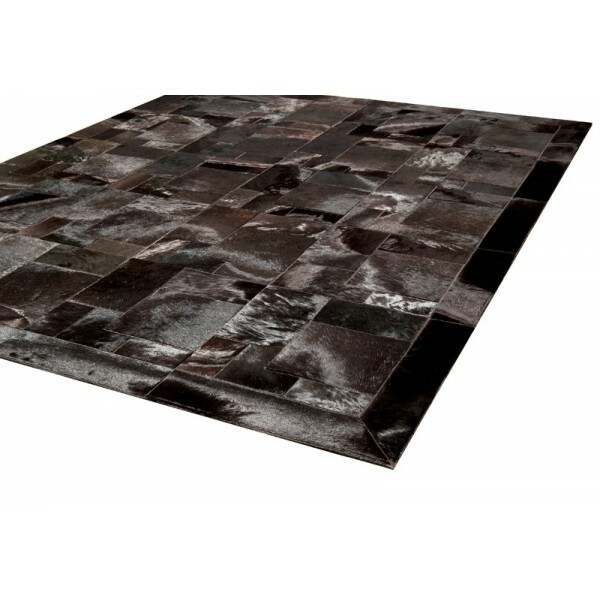 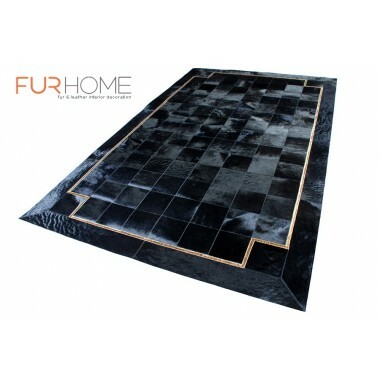 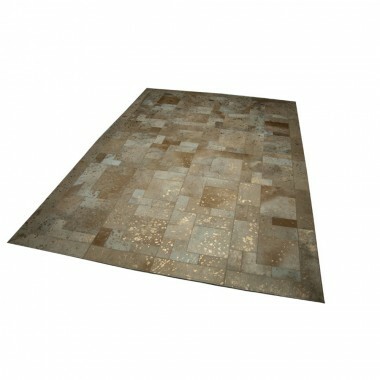 This is a luxurious modern cowhide leather rug from our Horsy collection. 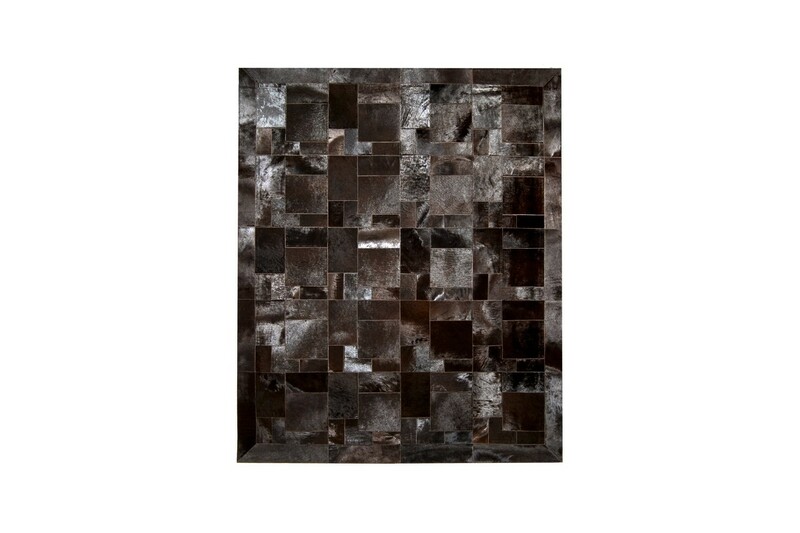 Dark chocolatey brown (testa di moro) tiles stitched together in a puzzle pattern and enclosed in a frame border of the same color shades.